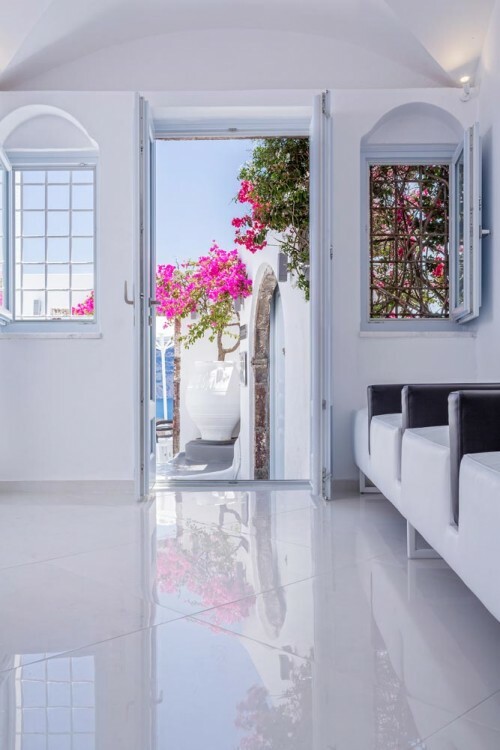 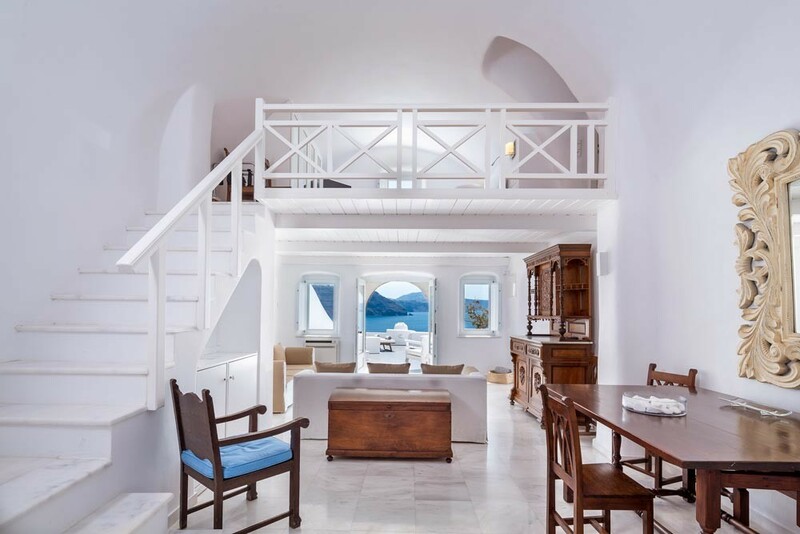 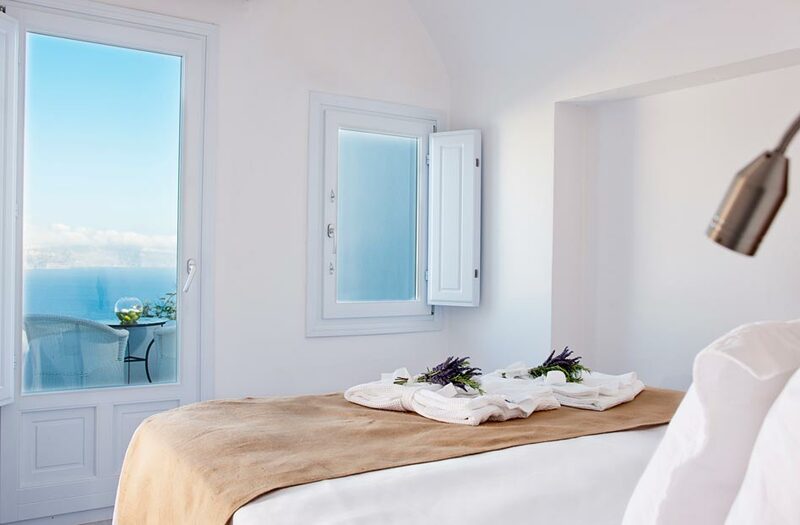 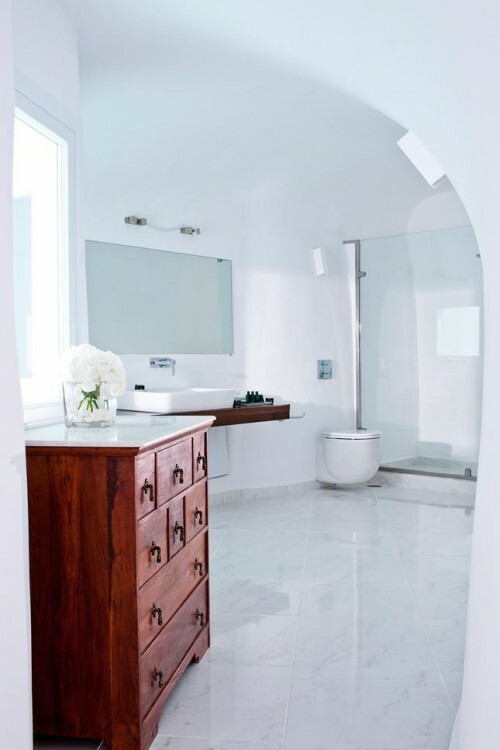 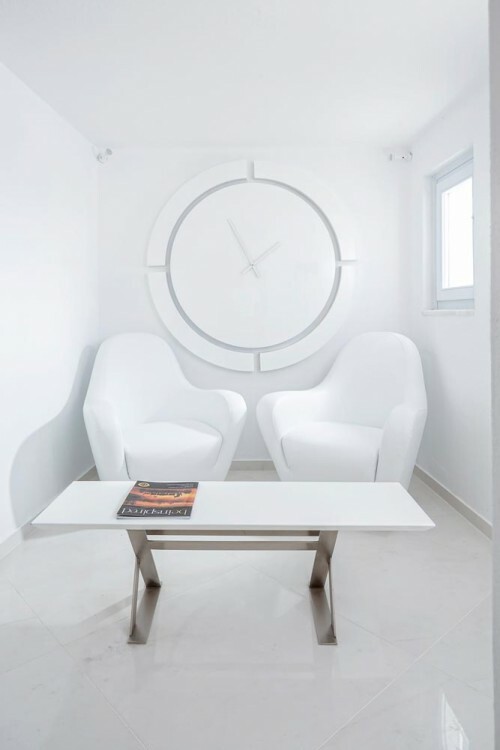 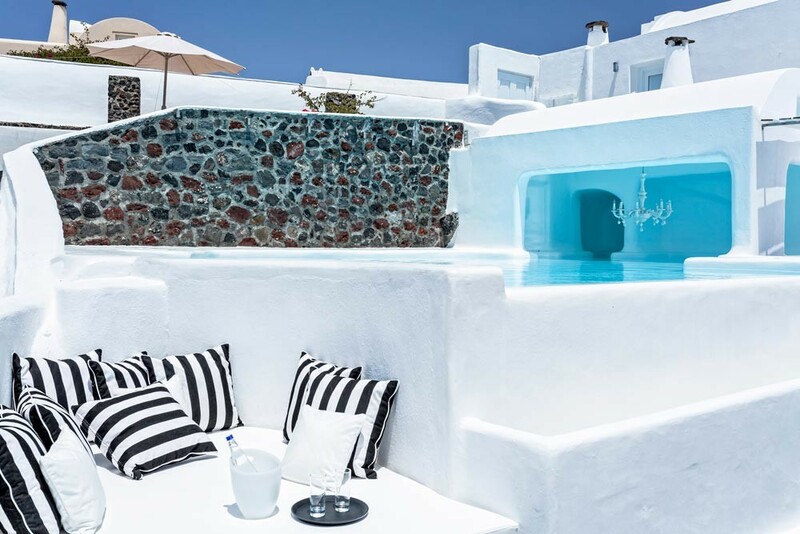 At the Canaves Oia Hotel, 17th century Canaves that are carved into the Cliffside have been modified and transformed into designer-chic luxury suites, oozing the sophistication of minimalism. 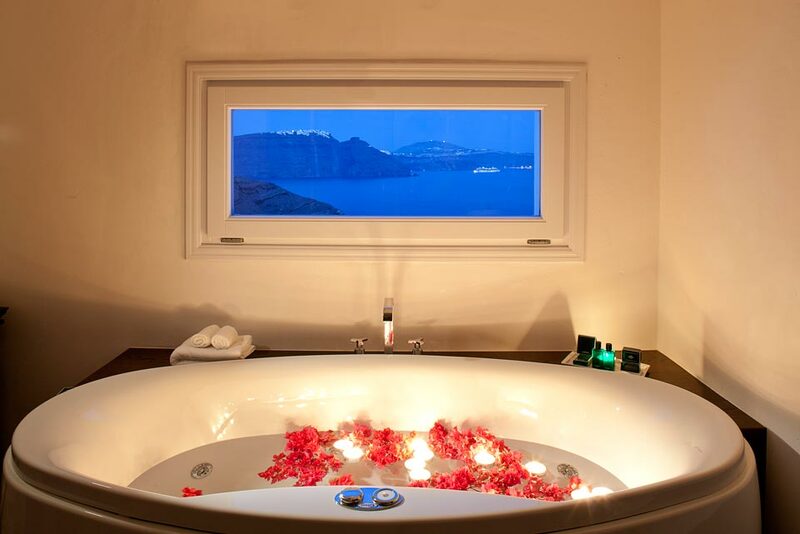 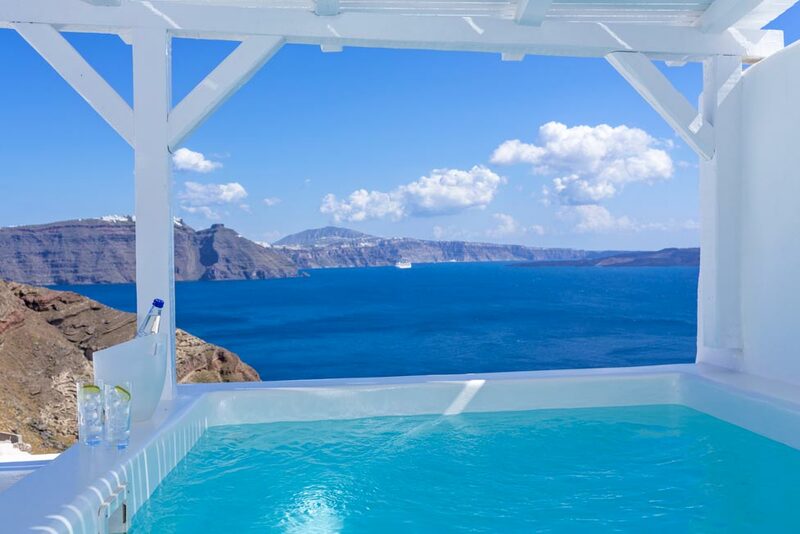 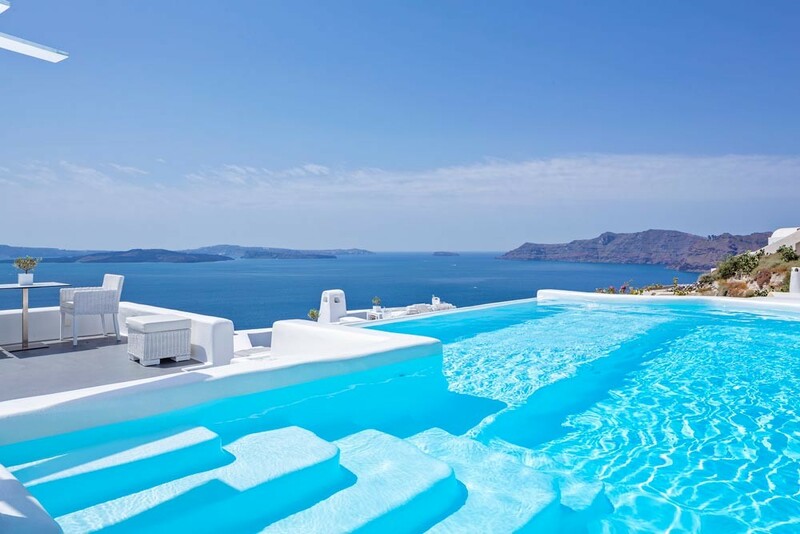 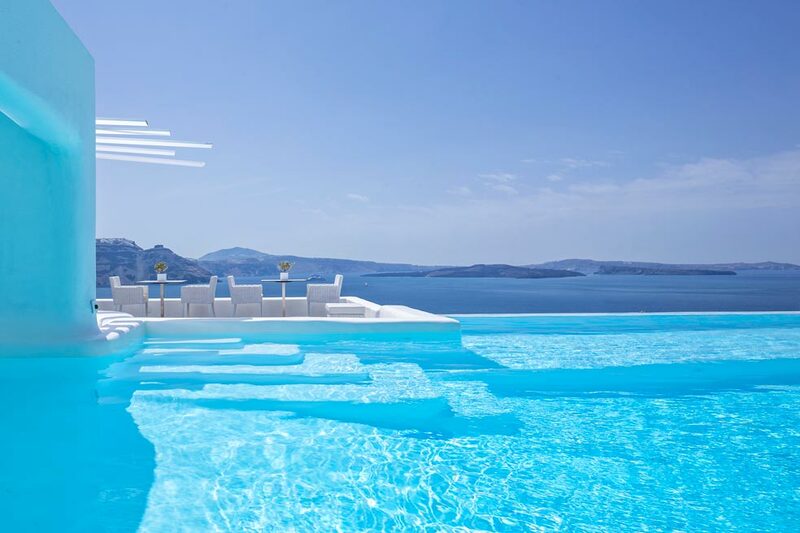 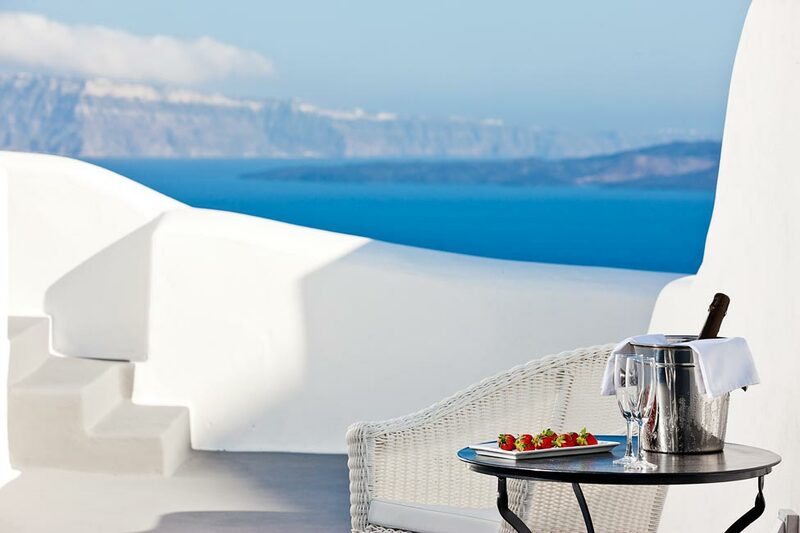 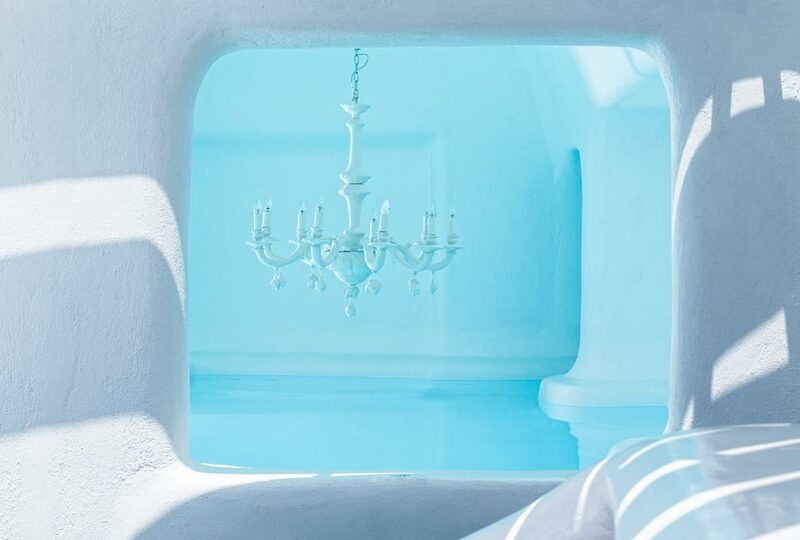 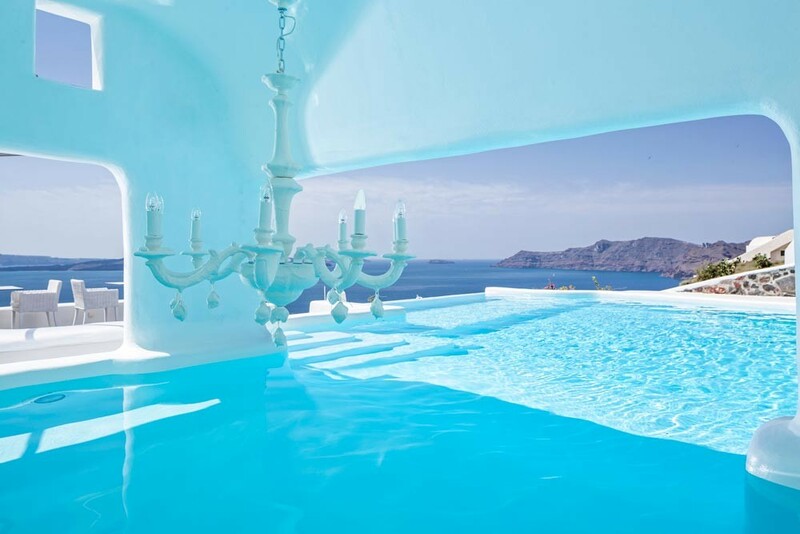 Elegance and harmony hidden in simple, dazzling white forms against the velvet blue of the Aegean Sea, make this five star hotel in Santorini the perfect hideaway for romantic couples and dreamy weddings. 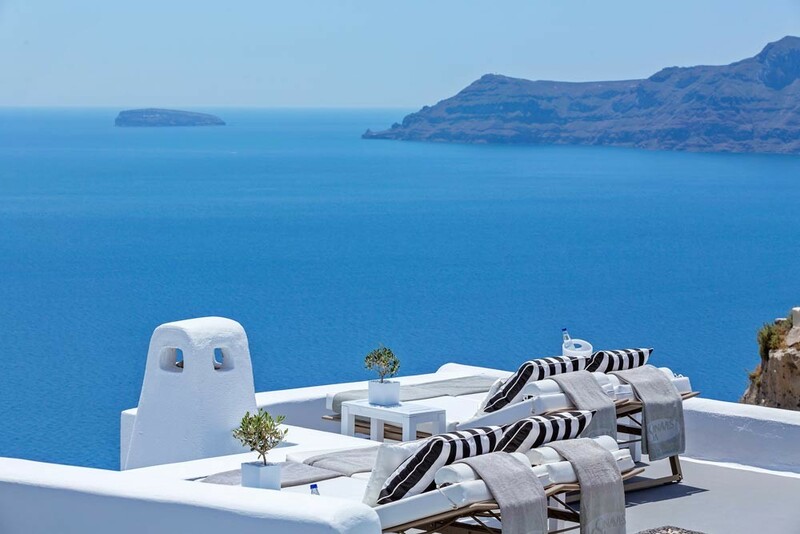 Visitors can experience luxury and indulgence in one of the most fascinating sceneries, boasting uninterrupted panoramic views and world-class services. 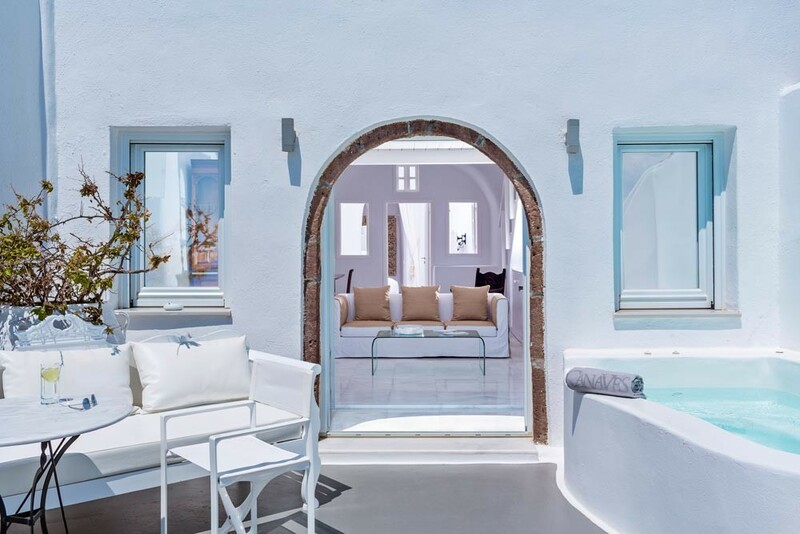 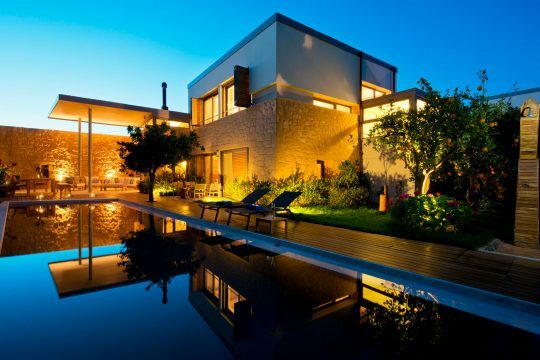 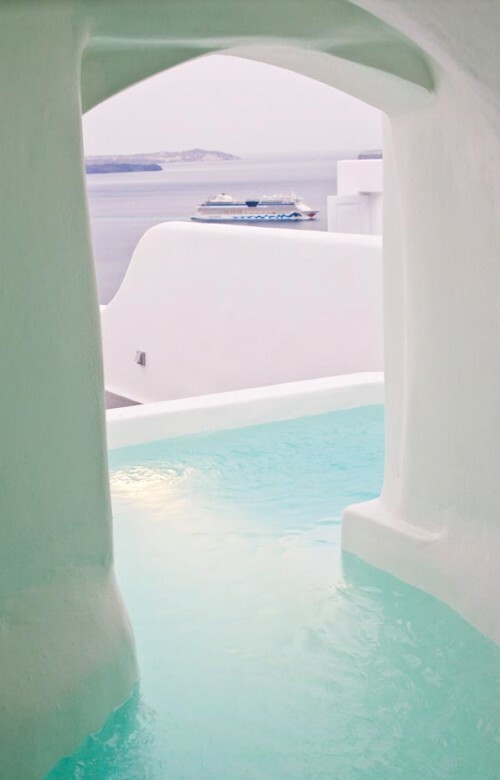 The Canaves Oia Hotel’s unique architecture combines both the traditional and the contemporary Cycladic style. 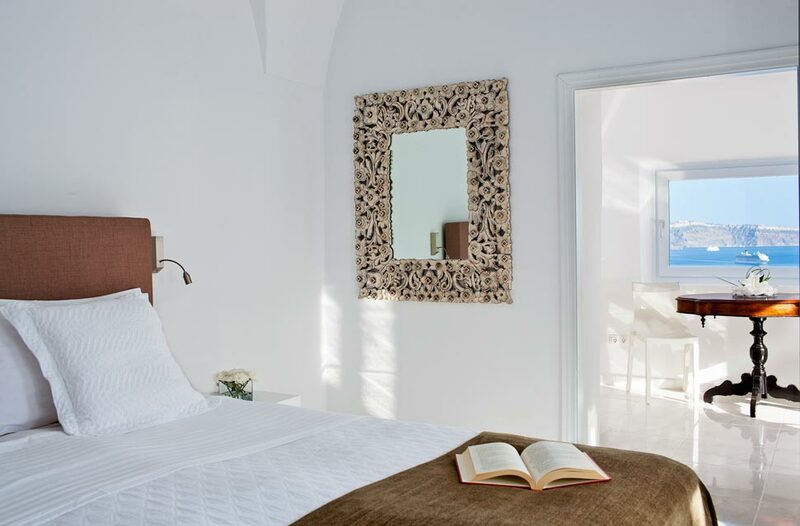 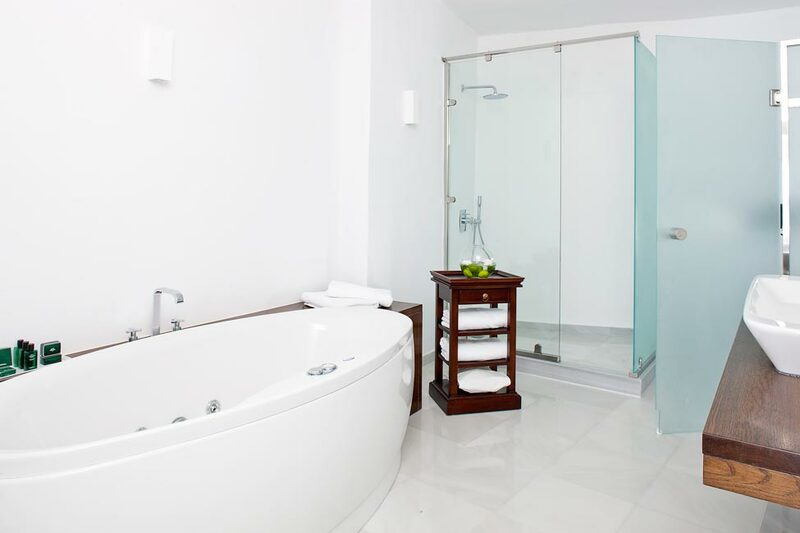 Excellent facilities have been designed and developed under the highest standards of quality and aesthetics and impeccable services guarantee a comfortable and pleasant stay. 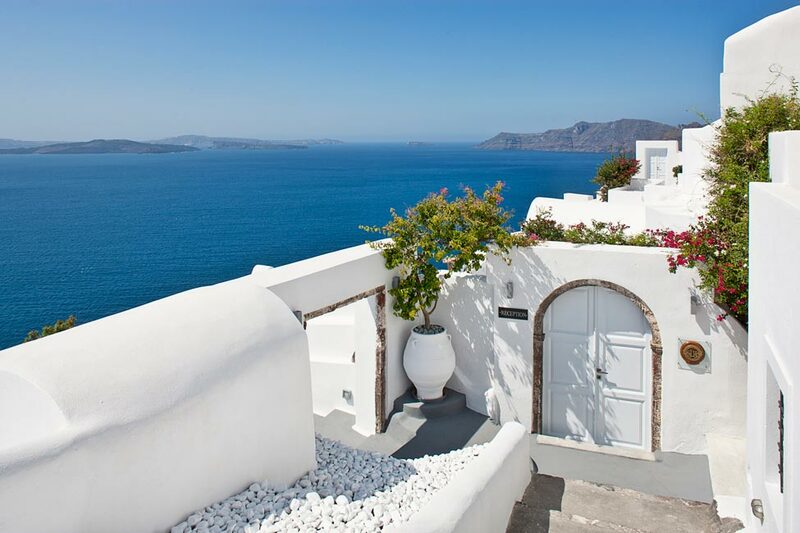 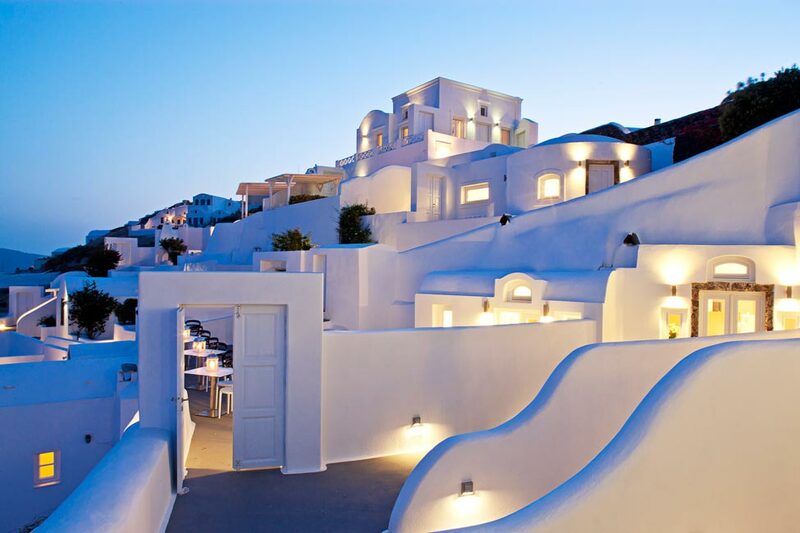 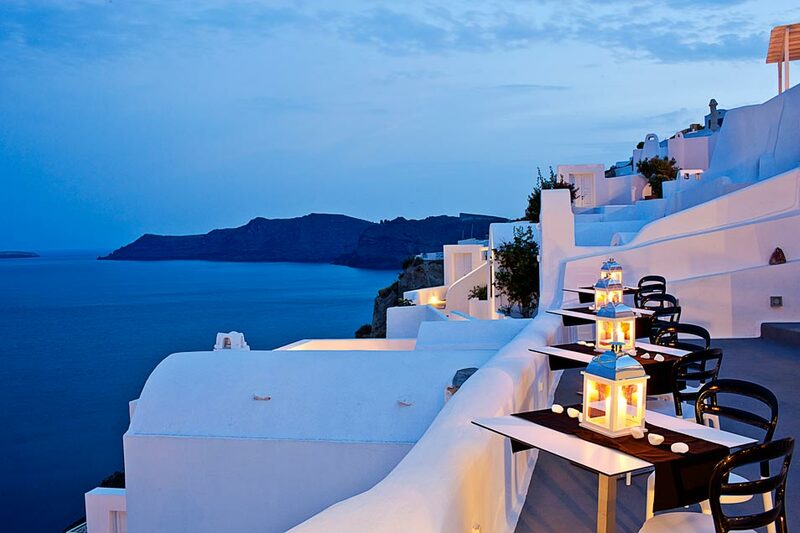 Graceful and charming, Santorini is one of the most famous Cycladic islands. 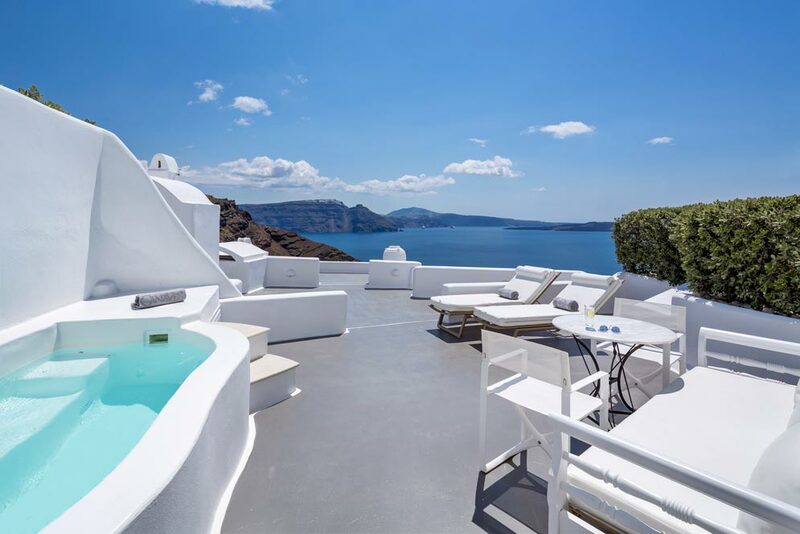 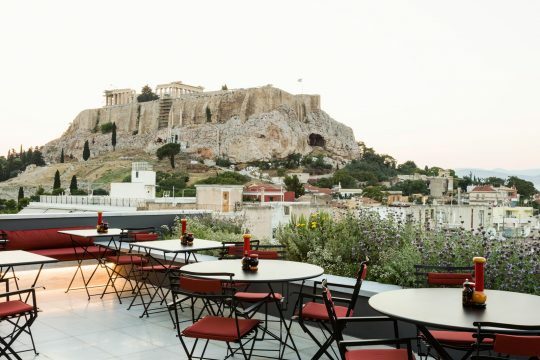 World renowned for its sublime sunsets, the fascinating volcanic landscapes with the black, red and white beaches and her utterly romantic ambience, Santorini, the enchantress of the Aegean emits a mystique aura that beckons visitors to love her.